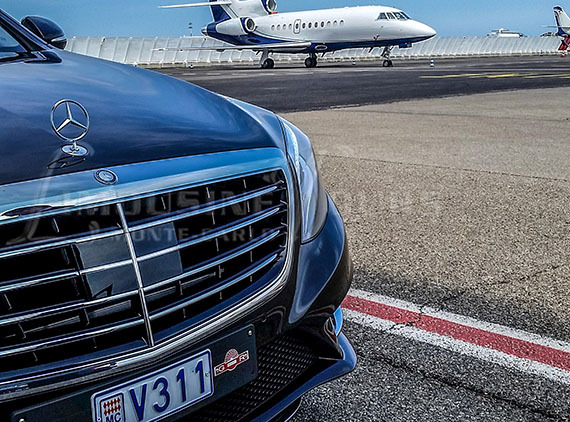 From your hotel, office, villa but also from any other place in Monaco and on the French Riviera, we are able to drive you wherever you want, 24h/24. 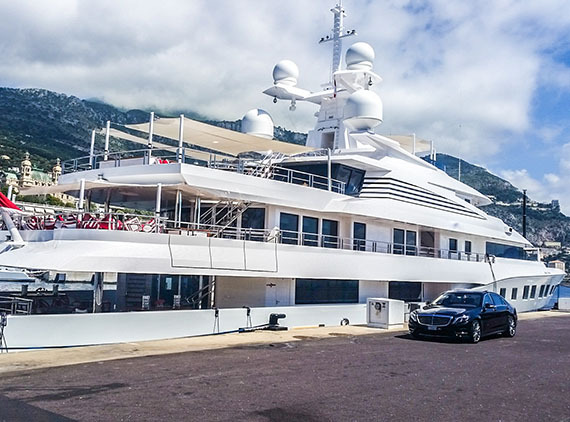 Monaco, France, Europe : Transfers all destinations available. SHUTTLE SERVICES NICE AIRPORT - MONACO. We can meet you or your guests at the airport with luggage assistance. For 2 hours or for 2 months, for all occasions, parties and for all major events, we can organize your ground transportation. Shopping, Restaurant, Bussiness meetings, disco, party... We'll drive you anywhere and for the way back, no worries, we'll wait for you. You can choose between our suggested tours or plan your own tailor-made one with your personal driver, feel free to contact us! 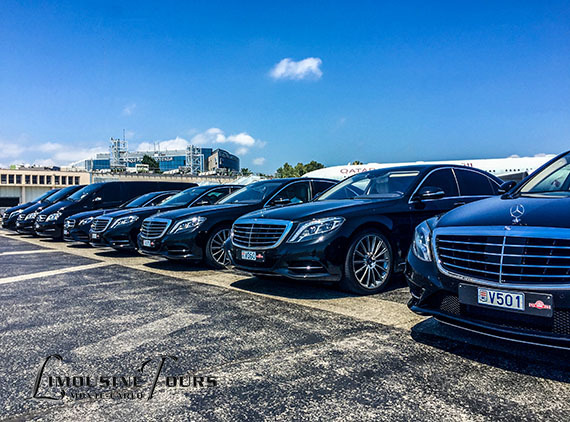 Since 1996 Limousine Tours is a privileged partner for Professional, Event Organisators and Travel Agents in Monaco and the French Riviera. Airport transfers, Shuttles Hotels <> Convention centers, Dine-around, disposal... We offer our experience to optimize our needs and costs. 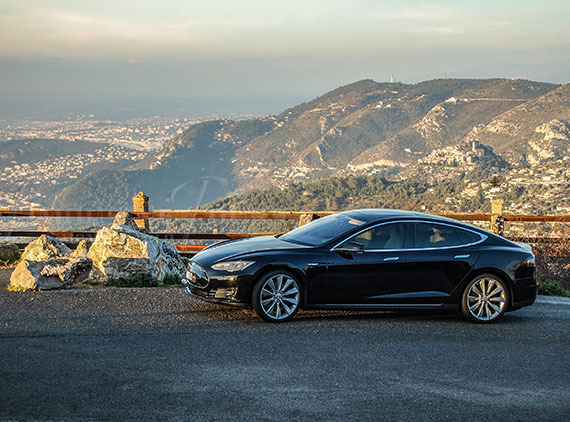 Chauffeur Service and Luxury car rental in Monaco. Limousine Services and Private Tours in Monte-Carlo. Nice Airport transfers <> Monaco Shuttle Service.